Poor posture can have far reaching effects on your health and wellness. Having good posture has many benefits. Posture affects the way you look, move and feel. Read more about Good Posture. Fixing your sitting posture is one of the most effective things you can do on your own to improve posture. Making adjustments to your sitting posture can be easy. Improving your sitting posture is an everyday habit that will give you long lasting health benefits. 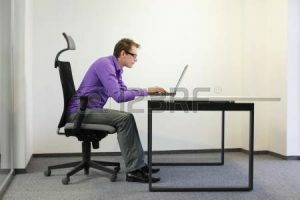 Fix your sitting posture at work – see best workstation posture. 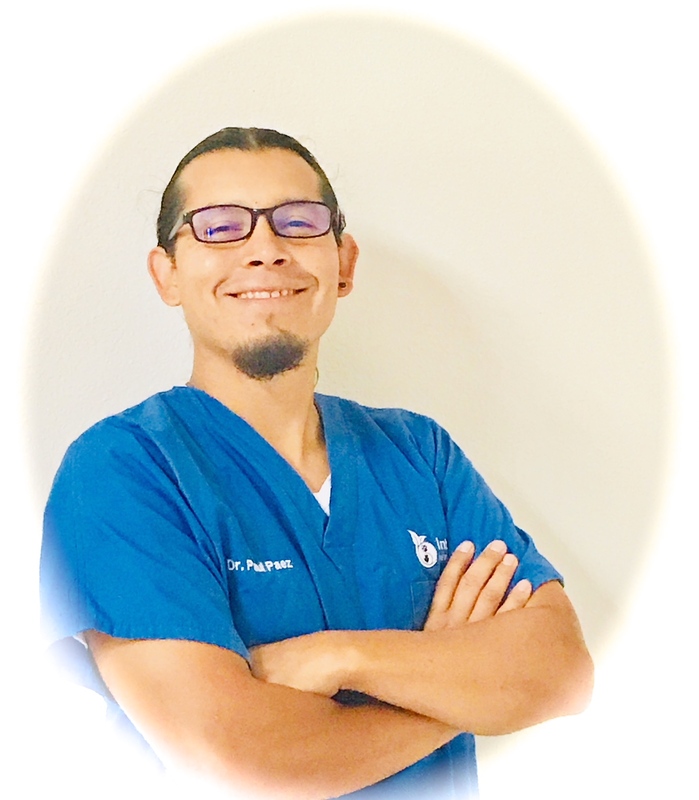 National Board Certified Doctor of Chiropractic (DC), trained in clinical nutrition (NRT), neuro-emotional release (NET), and Massage Therapy (CMT). Dr. Paul holds the rare triple distinction of Certified Posture Expert, Certified Posture Neurologist and Certified Posture Ergonomist by the American Posture Institute. Posture Possible is the very best resource for posture information.